AddressThe address for this sale in Tacoma, WA 98404 will no longer be shown since it has already ended. 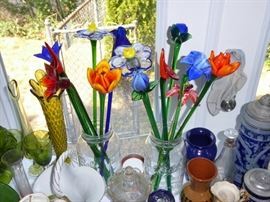 A wonderful house in Tacoma with quality collectibles, furniture and Antiques of all sort. Parking is available on property and surrounding roads but please be respectful of neighbors mail boxes, driveways and lawns. 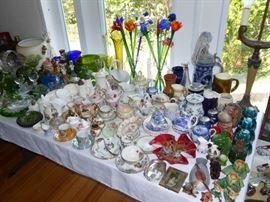 At 6AM on each sale day, we will post the estate sale's address online. This is to protect the home and its contents. Please do not approach the home before 6AM or you may be subject to trespassing. Most of our homes are equipped with alarm systems and valuables are removed from the premises outside of sale hours. The policy of Honest Estate Sales is to allow entry to those waiting in line - first come, first served, The first people to arrive at the sale are the first to be granted entrance when the home is opened. Also, a limited number of attendees are allowed inside of the home at certain intervals to ensure the safety and comfort of all inside the home. The bigger the home, the more people we are able to let inside. For those arriving early, or if there is a large amount of people attending the sale, everyone is required to wait in line to gain access according to "The List." Honest Estate Sales utilizes a written list to keep track of everyone's place in line. The list will not be posted before 6AM on the first day of the sale. Attendees in line control the list, and not Honest Estate Sales. However, the list may be used by our staff to manage entry into the sale. Attendees create and maintain the integrity of "The List". 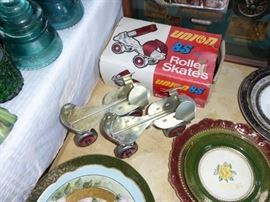 Upon entering the sale, shoppers will find a wide variety of displayed items available for purchase. 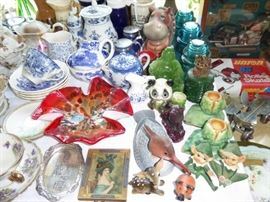 If you see an item you would like to buy, pick it up and keep it with you - as long as it is easy enough to carry. Please bring along your own boxes. 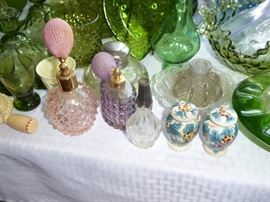 Additionally, Honest Estate Sales will provide an "on-hold" area near the checkout area for larger or hard-to-carry items. If it is difficult to carry an item around, alert one of our staff who will mark it “SOLD” and record your name and phone number on the item. 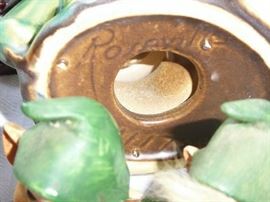 Please carefully inspect and test any items you may wish to purchase as all items are sold as-is. 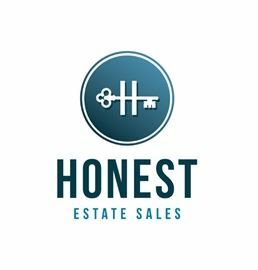 Honest Estate Sales offers no guarantees, refunds, or exchanges once any item has been purchased. Finally, you must carry out all purchased items as we do not offer loading assistance. As a general rule, sale prices are not negotiable on the first day of a sale. 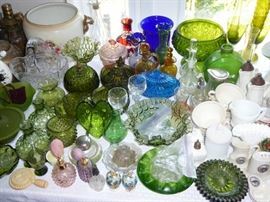 Honest Estate Sales prices all items in a fair and reasonable manner. For sales longer than a single day, we may use our discretion to reduce prices on the second day. Alternatively, if you would like to purchase an item lower than its marked price, just please ask one of our team members for a bid card. Everything will be 1/2 OFF from 9am-12pm Saturday. Bid cards can be found at the checkout area and are to be placed in the bid box. 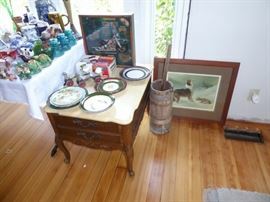 Any bid must be at the very least 50% of the price marked (so for a $100 item, the lowest minimum bid is $51). 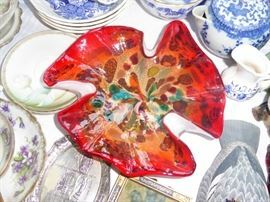 Successful bidders are notified after the first sale day closes. 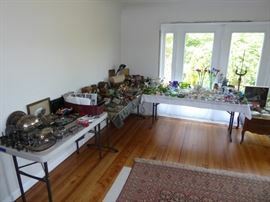 Winning bidders must make arrangements to pay for and pick up their items on the next morning. All bidders are expected to honor their bids! If the winning bidder does not make good on their bid, it will be offered to the next highest bidder or otherwise placed back into the sale for the general public. We look forward to seeing you there! 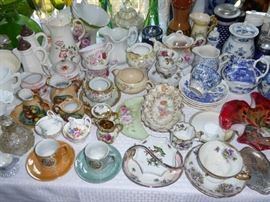 Thank you for your interest in Honest Estate Sales.